John the son of Zebedee, a fisherman on the Sea of Galilee, knew Jesus of Nazareth as few men would know Him. Jesus invited John to follow Him as His disciple and this humble man would become one of the most beloved characters of scripture. His gospel of the life of Jesus exalted the divine nature of the man born in Bethlehem. At the cross, Jesus asked John to care for Mary, His mother. The early church saw the work of John fill the pages of history as he and the other apostles established the redemption of Christ to the world. His three small epistles bring forth the love of God in a powerful message. The revelation given to John on Patmos declares the glorious victory of the King of King and Lord of Lords over all the evil forces of Satan. It struck a nerve with John when men would declare Jesus never came in the flesh. They were liars and frauds. Peculiar to John’s writing is the use of antichrist. He was not suggesting one single person with a mark of 666 on his forehead but any and all those who would deny the nature of Jesus Christ and His life. Jesus called them “false christs” and “false prophets.” John knew firsthand the reality of Jesus being a man and being God. His gospel declares the divinity of the man from Nazareth. Jesus was not just a good teacher. He was not any ordinary man in the terms of humanity. The supposed son of Joseph was the incarnate visage of the Lord God Almighty. He was God. Denying Jesus came in the flesh was paramount to the complete denial of salvation. Deceivers and antichrist abound today. 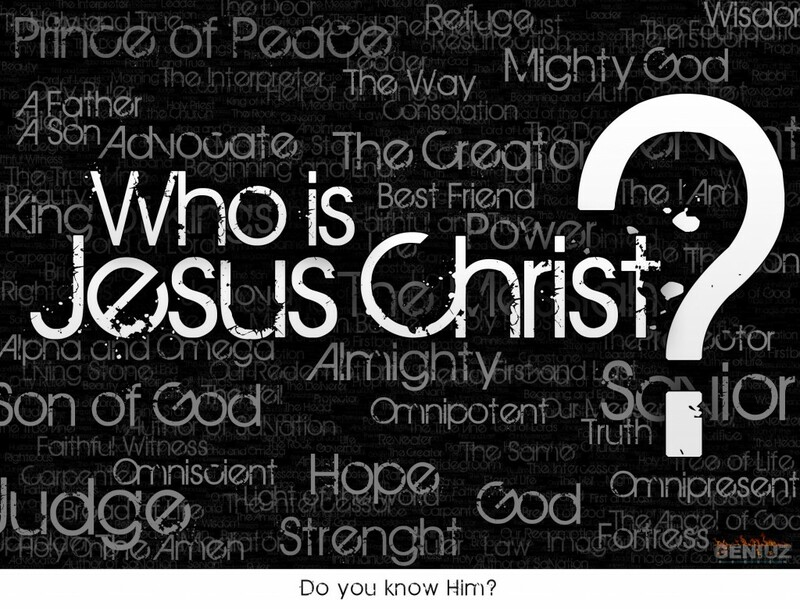 Everyone must answer the question, “What will I do with Jesus?” He is either the Son of God or a fraud. Throughout the life of Jesus He declared He and the Father were one. His claim was He came from Heaven. His teaching directed men towards the throne of God only through Him. Is Jesus a liar? Did Jesus of Nazareth create these false stories to have men follow Him? The four gospels of Matthew, Mark, Luke and John declare plainly that Jesus is the Christ, the Son of God. He does not walk among us in the flesh but He stands in our midst through the pages of God’s word. If we believe and accept the truth of His life, we will be saved. If we deny Jesus came in the flesh, we will perish. This is paramount to how we view Jesus whether we accept that God became flesh and dwelt among us; or it is a lie. Believing or rejecting Jesus as coming the flesh will determine how we live. The lesson from John’s second epistle is that while there were many in the day of John denying that Jesus came in the flesh, there are many today who still deny Jesus came in the flesh. Many religious people believe in a Jesus but do not live as if He is the Son of God. These are two separate beliefs. It is easy to accept the idea that Jesus once lived on earth. Believing He is the Son of God requires obedience to His word and accepting the grace He brought to man. This results in a changed life. If Jesus is the Son of God, how do I live each day with that knowledge? That will decide how I view Jesus. Make Jesus real for you. Let His life change your life.